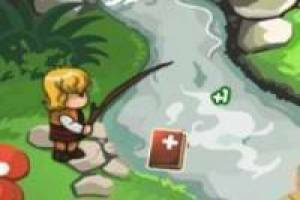 If you like to play a graphic adventure where you have to start from scratch on a lost island where you have to look for food, create armor and form an empire of warriors to attack the enemies of the island. Play your own adventure! This fun game can be made from any device: Smartphone, tablet and PC. 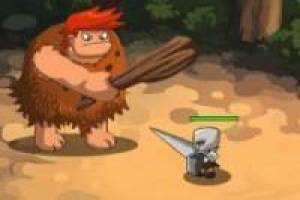 Dare and click on this game, try to form an island from nowhere to create an empire of warriors and battle with the enemies that want to attack the island. 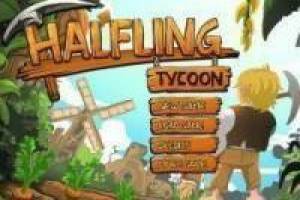 Enjoy the game Halfling Tycoon, it's free, it's one of our adventures games we've selected.